This replay of a live Mocha Pro webinar features professional VFX artist and roto/paint supervisor, Clark Harding. Along with Boris FX product specialist Mary Poplin, Clark takes an in-depth look at the Mocha for NUKE workflow that he used on tent-pole Hollywood films such as Fantastic Beasts and Where to Find Them and Dr. Strange. 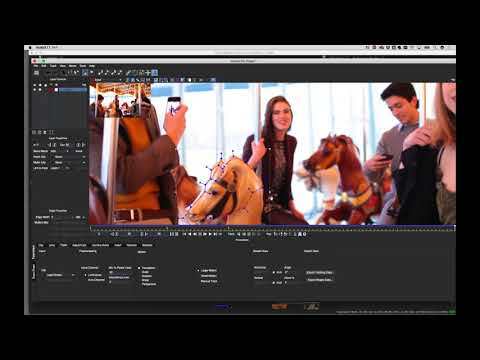 Learn how to apply the Mocha Pro plug-in inside of NUKE, rotoscope twice as fast as tedious hand techniques by making Mocha do your hard work for you, and apply rotopaint for flawless beauty work.